Next Monday (4/30/2012) is Superfestival 59 in Tokyo! 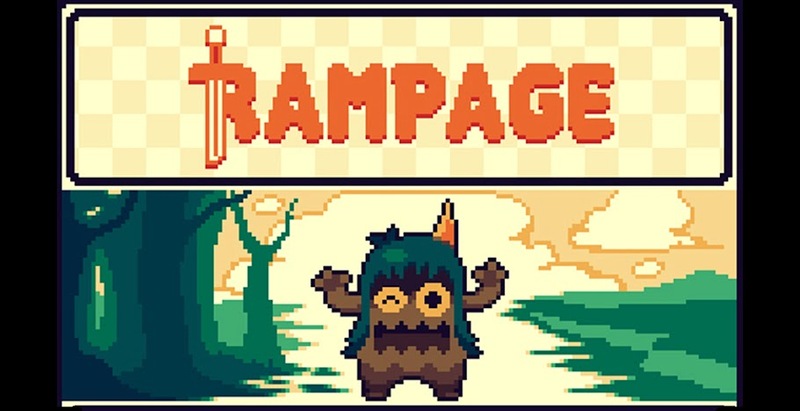 I'm PSYCHED! I'll be in a big ol' shared space with Ilanena, Fig-lab, Shirahama and (for part of the day) Chima Group! Should be some good times! 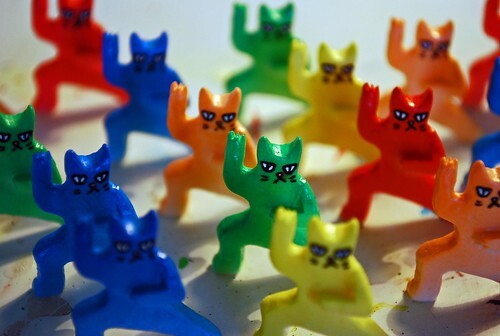 Peter Kato Resin Ninja Cats - RAINBOW Ninja Cats! Sets of 5 mini-figures each. I'll also have whole bundle of stuff that Kikkake gave me to paint - bears, elephants, Kellerman, Gekko, Goccodo poo dudes! The works! 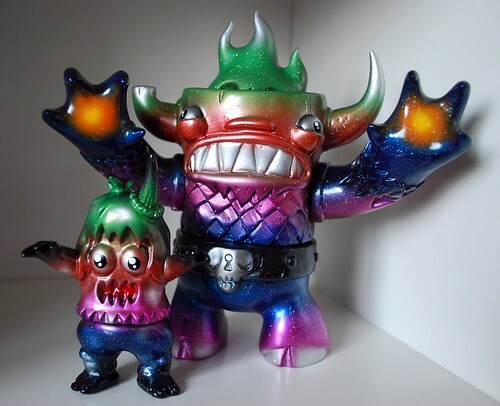 And, of course, some stand-alone Ugly Unicorns ;) Most of the new Ugly Unicorns will be at Design Festa on may 13th and 14th, so expect a BIG update about those guys soon! Hope to see some of you at SF59! Over the two or so weeks that I spent in and around Tokyo, for the duration of my exhibition at Studio Uamou, I was fortunate to meet a lot of really great people! Some of them were new faces, and many were people who I’ve come to enjoy the company of every time I head down there. Ayako Takagi (Ms. Uamou herself) invited loads of toy people (fans, artists, the whole gang) to come say hi at the show, and she also organized for me to meet Mori-san (head of Real Head), and for Mori to take me to see one of the Sofubi World’s legends – paint master Gotto-san! On April 4th, I jumped on my bike and headed across Tokyo to meet Mori at Nippori station. We got on a train, and were soon in the Northeastern ‘suburbs’ of Tokyo; continuing on foot towards Gotto-san’s studio. Mori tends to refer to Gotto-san’s studio as his ‘paint factory,’ but upon first site I doubt many people would think of the word ‘factory.’ It’s more of a hut really – marginally held together, and probably a bit sketchy to be inside of during an earthquake. The studio is attached to Gotto-sans home by a portal of sorts – which Mori mentioned had been constructed by Gotto-san out of ‘whatever he could find around.’ Anyway, I’m not sure how long Gotto-san has had the same workspace, but he has been painting Sofubi for over 60 years. 60 years. That means that Gotto-san might have been responsible for some of the pricey vintage toys over which so many of us salivate (and so few of us consider within our budget). Upon opening the door to the studio, one enters a small Genkan (traditional Japanese style entry way where all are expected to remove their shoes), a the eyes are drawn to couple really big fish tanks, lots of boxes and, of course, toys. But before I even noticed those things with my eyes, my nose was very aware of the strong scent of Vcolor – the magical liquid of wonder (i.e. 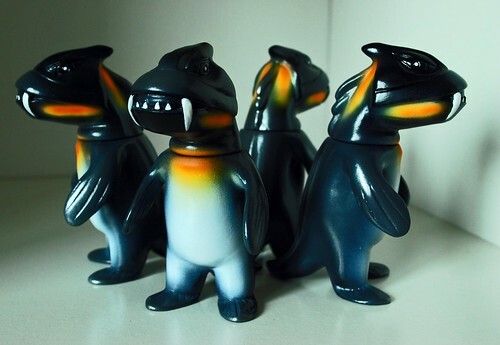 paint) that adheres to Sofubi with a vengeance and holds on despite your best attempts to scratch it off! Shoes removed and moving into the space, you start to feel like you’re in some sort of café. There’s a bar, behind which Gotto-san sits and paints, and in front of which is a small ‘table for two’ where Mori is often sitting - putting in requests for colors and technique that Gotto should use while painting. Mori is often at Gotto-san’s place, working on Real Head’s next releases while surrounded by boxes of awesome awesome toys. As a toy maker, collector and all-around enthusiast, I was unable to stop smiling as I sat surrounded by all that great stuff. And the paints! I have a fair number of paints in my own studio, but Gotto-san has me beat one hundred times over. Amazing. 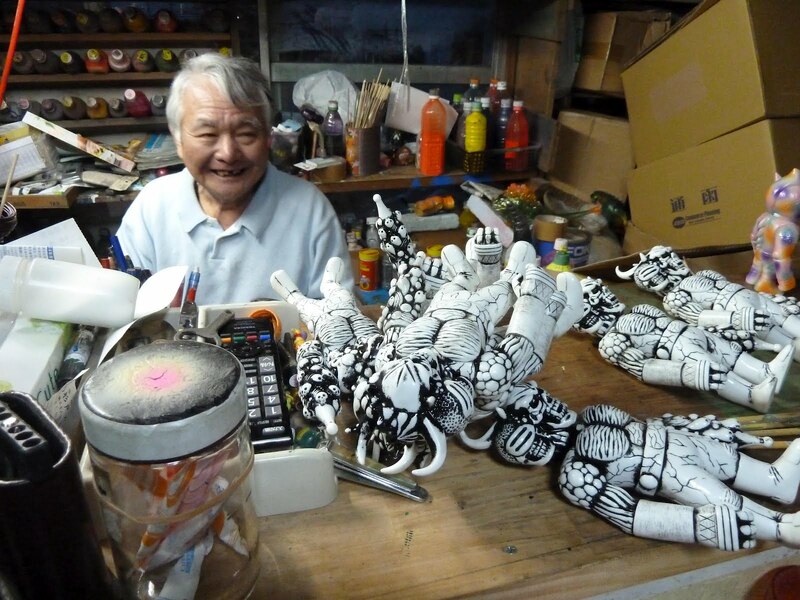 Of course the biggest highlight of my visit to Gotto-san’s was having him (along with, in part, Mori and myself) paint a few of my own Sofubi. While I ate lunch, Mori took the lead and directed Gotto-san as he painted one Manotaur and one Ugly Unicorn. Once I finished my sandwich, it was my turn to (try to) tell Gotto-san how to paint two more figures. No need to go into much detail about that process because I’ve made a video that covers it (albeit a bit crudely), and it’s likely that you just came here to link to the video anyway, so here it is - Hope you enjoy taking this virtual trip to Gotto-san’s paint studio! 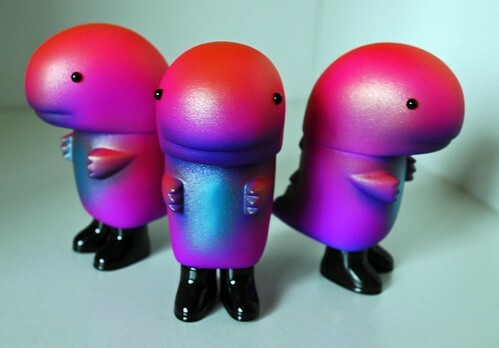 Ah, yes - the toys Gotto-san painted. Here are some pics! I did the eyes (upon request from Mori that I have a hand in the process) on all but the gold Manotaur (the eyes of which were hand painted by Mori). The Unicorns' eyes were done entirely by hand, whereas the 'Galactic Disco Manotaur's' eyes I did with my brush once I got him home. Enjoy! And here's a WHOLE BUNDLE of blank Uamous that came home with me! Lots of plans for further collaboration with Ayako, so join the mailing list if you want the low-down on it all! 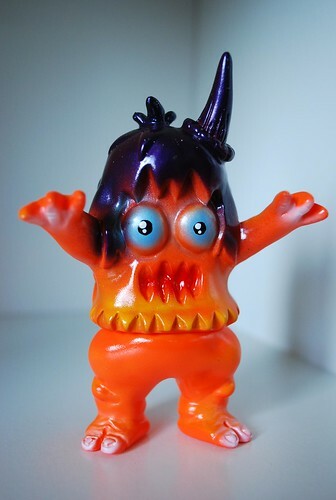 Up next is a post about famous sofubi painter Gotto-san! I have a video and lots of fun info to share ^_^ Soon!